The latest expansion for Destiny, Rise of Iron, is out and it brings new challenges, gear, and a social space. A new raid also comes, which is one the most anticipated things players look forward to each expansion. Bungie does a great job at making raids, and it is an enjoyable experience. The new raid looks very unique so far, and gives me good hope at what's to come in this expansion. However, there are some issues that bring this expansion down a bit. One thing I really like is the Rise of Iron Record Book. It is like the Moments of Triumph from the previous 2 years, but you get it at the beginning of the expansion. This lets you see all the kinds of things you can do, and gives you some goals to shoot for. Many of them will take weeks or months to do, so you can take your time. This is great for when people get bored or just want something extra to do, especially completionists. 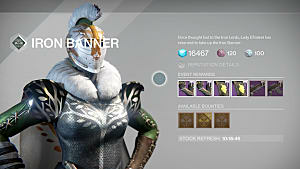 Ornaments are really cool, though how you get them is a problem. You can get a random ornament in the Radiant boxes you get, but you can only get 1 each week for free. Xur sells specific ones each week, however they cost a lot of silver dust, more than you would get normally without spending real money. The good thing is these are only cosmetic and do not impact game play. There were 8 new Iron Lord artifacts added that can change game play. For example, 1 reduces the sprint cooldown so you never have to wait again before starting to sprint. Another gives melee attacks a chance to turn lesser enemies into allies for a short time. These are fun to play with and I look forward to seeing what all the new artifact will do. The story is interesting, but short. 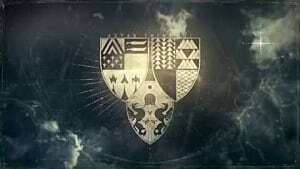 Everyone who has played Destiny has heard about the Iron Lords and the Iron Banner. 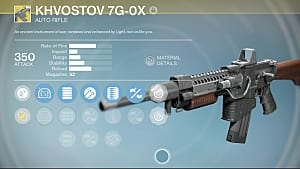 Rise of Iron goes into what happened to them and Lord Saladin, the NPC that comes with every Iron Banner, plays a huge role. There's a new raid, and it is well made. 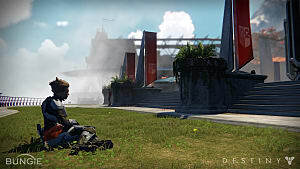 This isn't new as Bungie has a good track record for releasing interesting raid encounters and enjoyable first experiences. 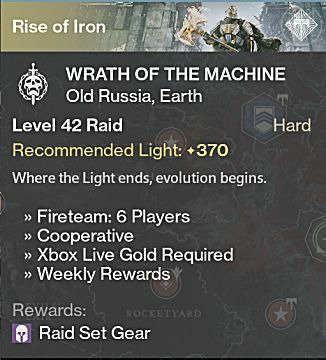 There is one problem, the new raid has a huge Light level requirement that most people won't see for a while. Now usually you might think, this is a good thing. The problem lies in the new light level system and the content available. This expansion is shorter, and the lower price of $30 reflects that. That is fine, but there are very few quests after you finish the short 5 mission campaign. 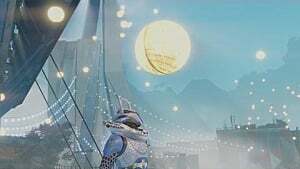 You have the new patrol area and Archon's Forge, but there are issues with that as well. Let's start with Archon Forge. This is similar to Court of Oryx from The Taken King. You get consumable items to spawn challenging fights for loot. Here's where it gets ugly: You can only hold 1 offering at a time to spawn a fight, and you cannot currently transfer between characters without loading up a social space first. This discourages people from even going there in the first place, let alone using up their offerings. If you fail, you lost your offering and now have to farm until you get another. Still, it is an interesting new way to pass time and you can get decent loot, but it is not the best way, which brings me to my next point. Most people won't be ready to raid near launch, and that is okay. I do not have a problem with how long it takes people to get ready, merely the method of doing so. The current system lets you get gear up to a few levels higher than your current average. This is great, but blue engrams do not go higher than 340 light. Legendary engrams will still go up, but once you hit 350, things change. At 350 light level, all legendary and exotic engrams only have a 50% chance to decode into a piece of gear that is 1 level higher than your average. This is a problem because you might have a low average light level, but high level items in certain slots. This means that even if you get an item you need, you can only ever go up 1 level at a time if you are lucky. Obviously doing this is not ideal, and if there was not other way, that would be fine. There is an easier method of getting better gear and that's where the main problem comes in. The raid is light level 370. You could get by starting at 360, but 365 is what I suggest. Anything lower than that and you will have serious troubles completing the raid. The massive slowdown at 350 makes that take forever. The problem is that there is only 1 good method for raising this in an acceptable time frame, a lot of Strikes. 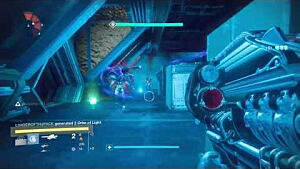 The last boss in a strike drops at least 2 blue items, which will always be a few levels higher than your average level. This makes Strikes the best, and really only, method of getting ready for the raid. There are other things you can do instead, but you will not reliably raise your light level doing them. 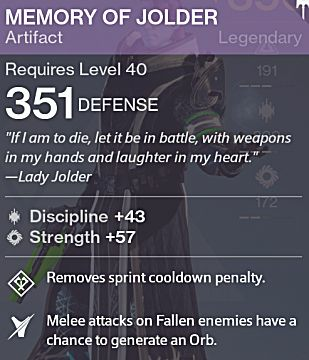 Crucible, for instance, can drop legendary gear that's a few levels higher than your average. The problem is that it is random and in the same time it takes to get 1 piece of gear, you could have gotten 4-6 by doing strikes. Again, I don't have a problem with it taking most people a while before they can raid. My problem is that anyone that wants to raid anytime within the next month or 2 has to grind strikes over and over again, which gets tedious. People shouldn't be pushed into doing the same activity for hours on end if they want to experience another piece of content. Now, I still really enjoy Destiny, and I think there are some great additions in this expansion. 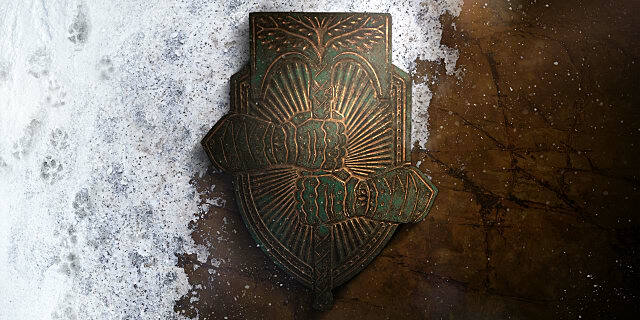 I'm interested in seeing how Iron Banner will be different, Trials of Osiris, and all the new gear. New gear is a huge part of what many people look forward to in an expansion, as well as the raid. After the raid has been done enough, you need something else to keep player's interest. 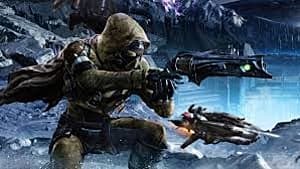 As long as Bungie can bring back some fan favorite events, like Sparrow Racing League, and have them more often, I think this expansion will be well off. The new raid is also proving to be very entertaining and unique, which gives me quite a bit of confidence that Bungie will only get better at designing them. 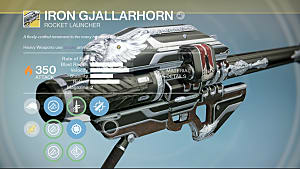 The weapons they drop this time around also have unique perks that seem useful in multiple ways, unlike The Taken King primary weapons. 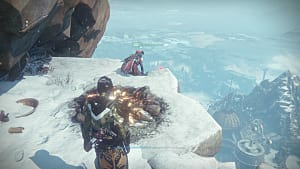 Right now, the future looks rocky, but I am hopeful that over the coming weeks and months that Bungie will prove they still have what it takes to make engaging content that lasts. Destiny Rise of Iron brings new challenges and unique customization, but it lacks depth.